Five men lost their lives back then, overcome by the atrocious weather, misfortune and 'mountain sickness' at such high altitudes. Lyell became a classic British hero when he published his memoir, Bloody But Unbowed, which regaled his heroism in the face of extreme odds. It is this book that will guide this new group to get to the very top. As the team prepare for the epic climb, Pearce's unease about the expeditions deepens. The only other survivor of the 1907 expedition, Charles Tennant, warns him off. He hints of dark things ahead and tells Pearce that, while five men lost their lives on the mountain, only four were laid to rest. The Things We Learn When We're Dead is about how small decision can have profound and unintended consequences, but how we can sometimes get a second chance. On the way home from a dinner party, Lorna Love steps into the path of an oncoming car. When she wakes up she is what appears to be a hospital - but a hospital in which her nurse looks like a young Sean Connery, she is served wine for supper, and everyone avoids her questions. It soon transpires that she is in Heaven, or on HVN, because HVN is a lost, dysfunctional spaceship, and God the aging hippy captain. She seems to be there by accident... or does God have a higher purpose after all? In HVN, Lorna can at first remember nothing. But as her memories return - some good, some bad - she realises that she has decisions to make and that, maybe, she can find a way back home. Books of a sci-fi nature aren't really my go to, however after talking to author Charlie Laidlaw, I came to learn that The Things We Learn When We're Dead is much more than just a sci-fi/fantasy book, which in itself intrigued me. I came away from this book with quite a mixed experience, with some aspects I did enjoy, and others not so much. The story itself is quite thought provoking, and for the most part, I found myself quite enjoying the author's writing style. Initially the book was a bit of a slow burner for me, but it did pick up. There is quite the cast of characters within The Things We Learn When We're Dead, however, at times I found myself disconnected from main character Lorna, and I think that impacted on my reading experience a little. I haven't read a book quite like this before, and for that reason alone I would recommend it. Now, years later, Emma has been asked to go back to the newly re-opened Camp Nightingale. She thinks she's laying old ghosts to rest but really she's returning to the scene of the crime. Because Emma's innocence might be the biggest lie of all. 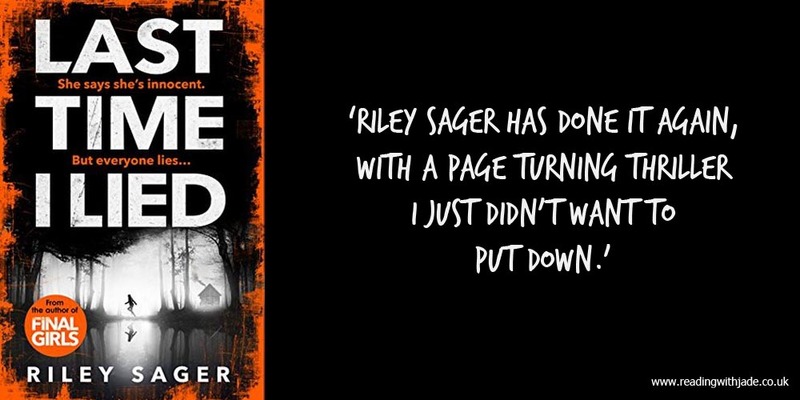 Riley Sager has done it again, with a page turning thriller I just didn't want to put down. 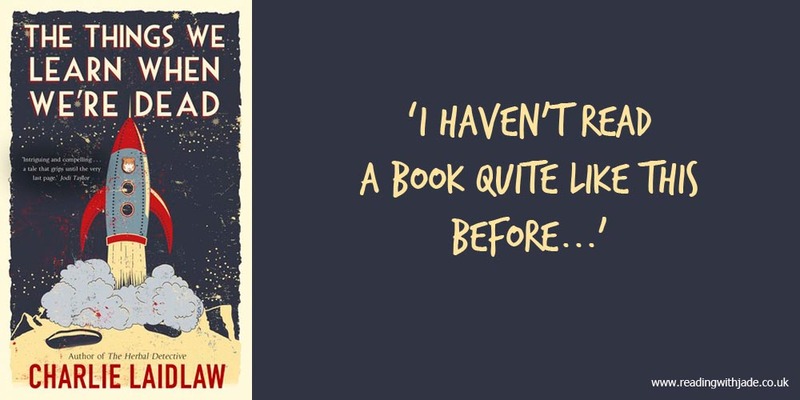 Last Time I Lied is one of those books that really messes with your head, has a moody atmosphere that envelopes you, with a plot that is so clever and that unfolds perfectly. Many a time in this book I thought I knew what was happening, despite the fact I'd been accusing everyone of everything in my head (lol), and yet I still got it all wrong! Although having only written two books, at this point I would be tempted to say that Riley Sager has a writing stamp in a way - troubled female protagonist, a horrific event that really haunts them from years prior, an isolated location for said event etc - and yet he still surprises me with the story he is telling. Riley Sager has announced another book release for summer of next year, and you can bet I'll be picking that one up too. 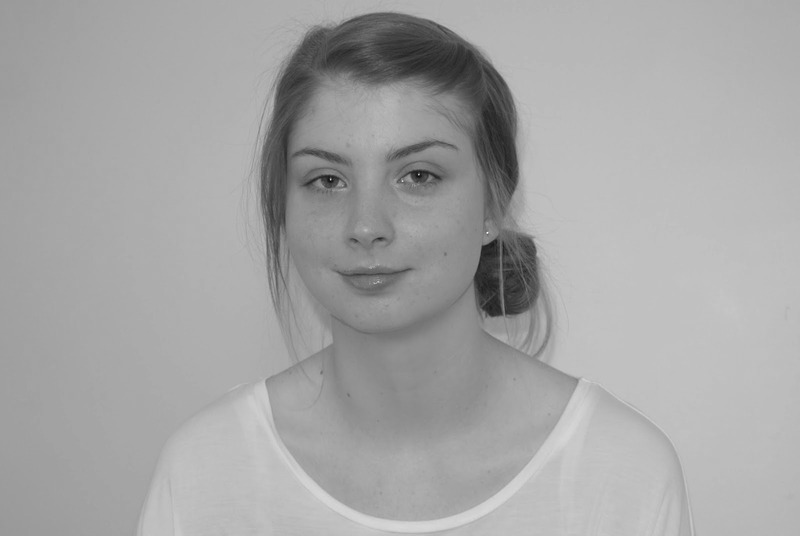 Murder is a very simple crime. But at the hands of a maniac, a serial killer, it becomes a very complicated business. With the whole country in a state of panic, the killer is growing more confident with each successive execution - Mrs Ascher in Andover, Betty Barnard in Bexhill, Sir Carmichael Clarke in Churston... But laying a trail of deliberate clues to taunt the proud Hercule Poirot might just be his first mistake. I do love an Agatha Christie murder mystery, and The ABC Murders is a good 'un. 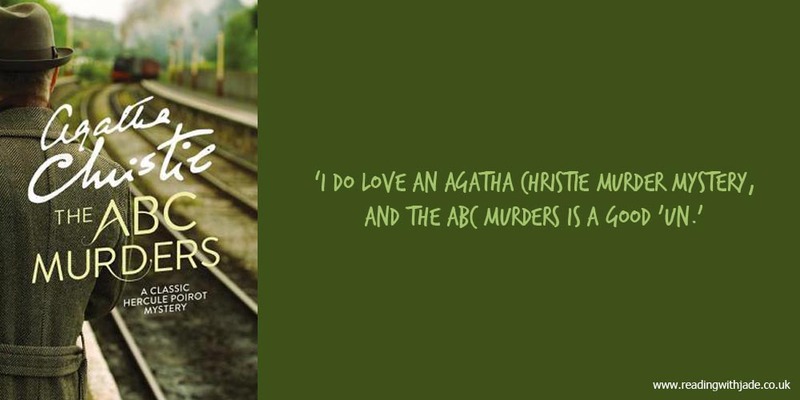 As with other novels by Christie, the crime/murder that takes place isn't the main event as such, it is all about the investigation that follows and unveiling the criminal - with this portion of the story being so well done in The ABC Murders. When I say I had no idea who the killer was, I literally mean NO idea! Agatha Christie weaves wonderful detective stories, and although she draws you in with a cosiness to her writing, you'll be kept on your toes also. I really want to read an Agatha Christie mystery this fall — I’m pretty sure the only one I ever read was in high school and I dint remember much! Murder on the Orient Express would be a great autumn/winter read. Plus The ABC Murders has a really great plot. 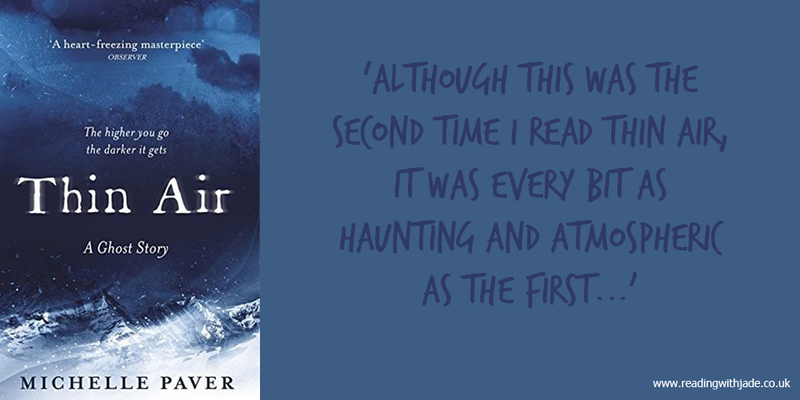 I’m pretty sure Thin Air is already on my TBR list. It sounds like a book I’d love. Great reviews! There is so much to love about it! I hope you enjoy, if and when, you do get round to reading it. The ABC Murders is one of my favorites and it's one that my brain can't seem to store the ending so every time I read it the solution is a surprise! I can see why, and I love that feeling when returning to a mystery!